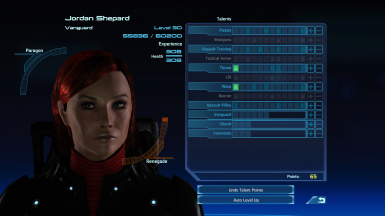 A collection of five femsheps for the start in ME1. Each comes with two saves, save1 is the standard start at level 1 with default equipment, save2 starts the game at level 30 with some advanced equipment. 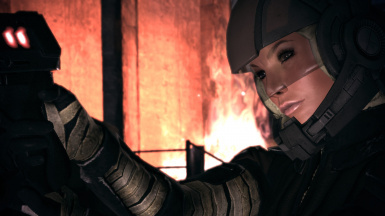 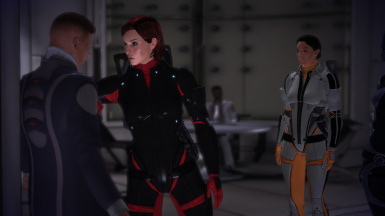 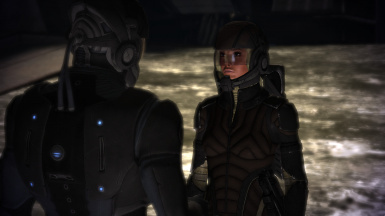 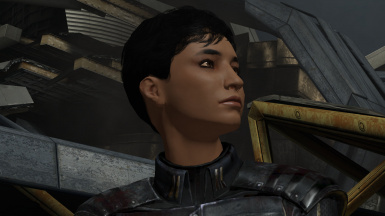 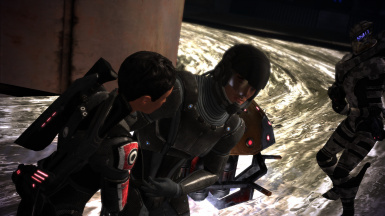 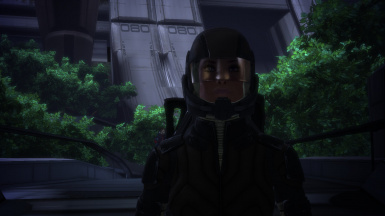 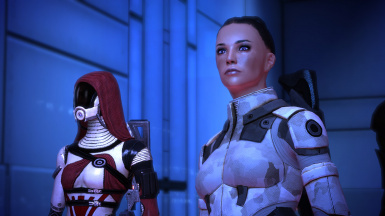 Joan and Jeanne also have additional gear for Kaidan and Ashley, the others only for themselves. 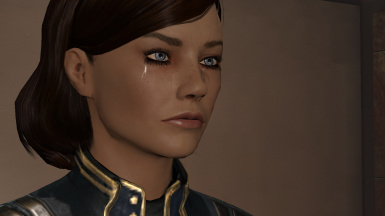 Installation:These are save games. 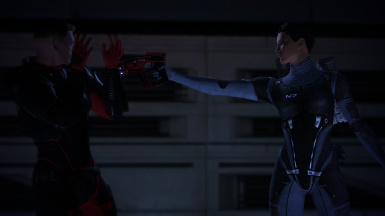 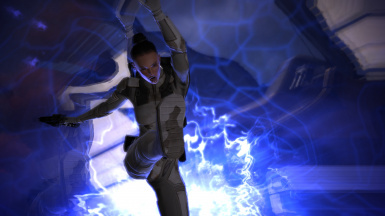 Drop them into your save folder for Mass Effect 1. 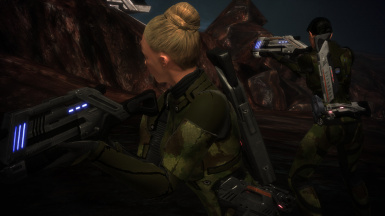 Play it as you like. 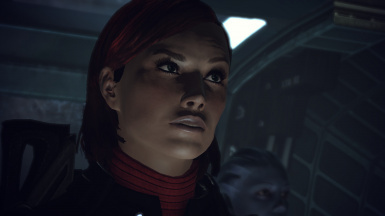 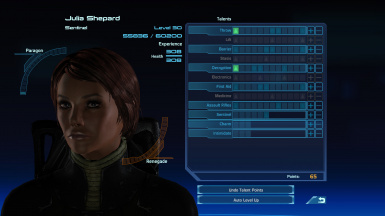 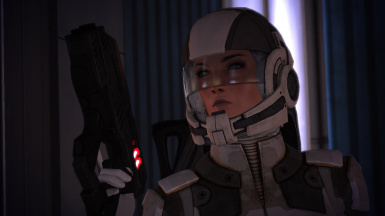 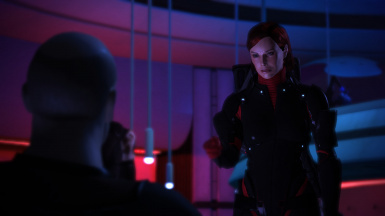 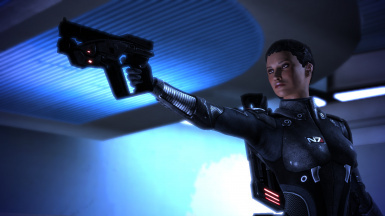 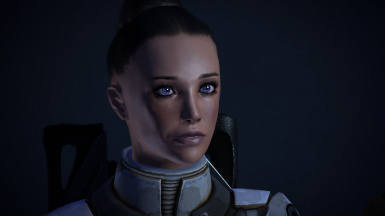 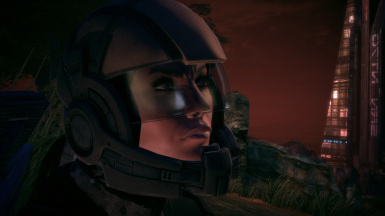 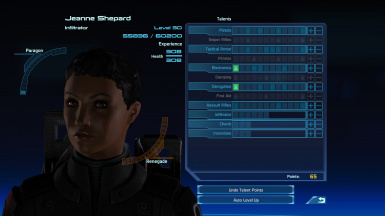 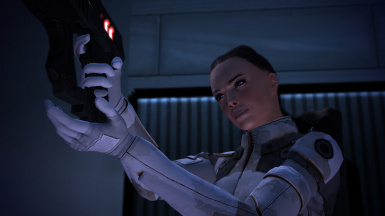 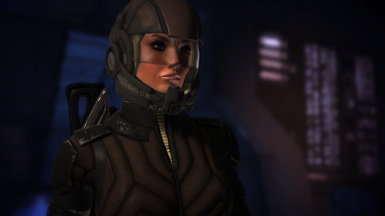 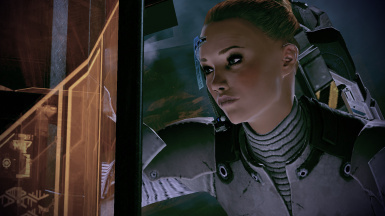 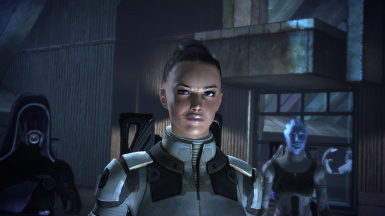 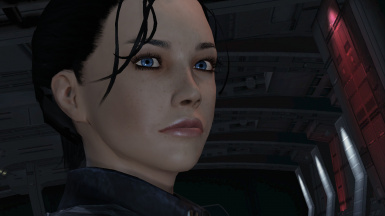 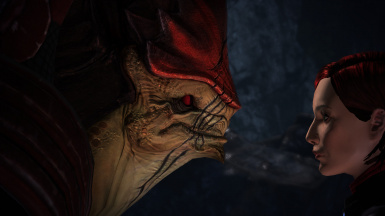 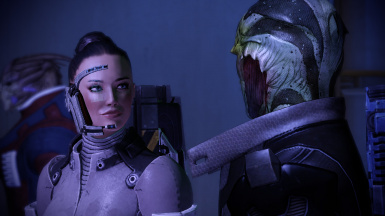 My idea for her was a very independent person fighting for the rights of the oppressed like quarian, krogan, rachni. 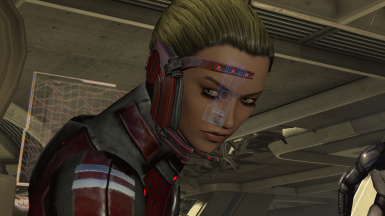 Doesn’t trust authorities. 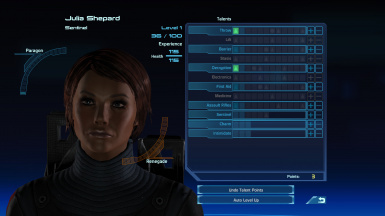 My choice as LI would be Tali (requires SSR) or Thane. 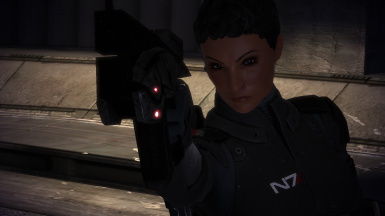 To me, she is someone who believes in “biotic supremacy”, but has nothing to do with the terrorists of the Biotic Underground. 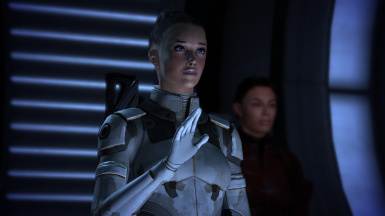 A very paragon and spiritual person. 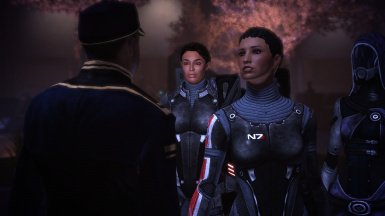 LI would be Thane, Kaidan or Liara.